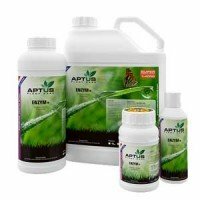 Aptus is a fertilizing products brand, that developes and sells fertilizers, substrate correctors, insect repellant, and boosters, all of them concentrated, specially developed for marijuana growing. 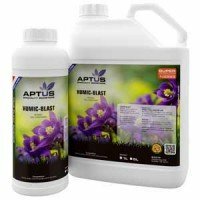 Aptus for plant care (fertilizers and boosters). 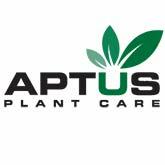 Aptus products are the best ones for horticulture industry in greenhouses and extensive. 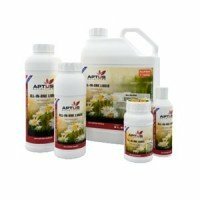 Aptus overstands by quality, adding visible effects in plants by all growers.The main advantage of highly concentrated Aptus products is that doesn't offer common NPK fertilizers, nor diluted. 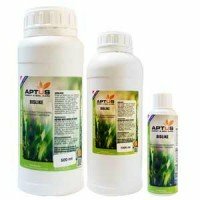 All developed and bottled products by Aptus have been developed with most advanced cientific knowledgements, widely proven, and bottled accordingly with more strict norms. 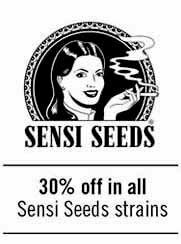 Aptus philosophy is based in offering a highly concentrated products, so they don't sell water nor diluted products. 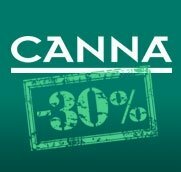 The price per liter, compared with other fertilizer companies products, may be expensiver, but it is because with their products grower can prepare up to 25% more quantity of nutrient solution, becoming much more cheaper than any other brand. 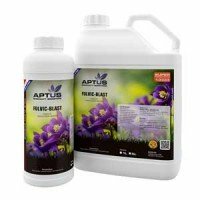 Looking for getting the best quality product, Aptus uses active compounds from biological natural sources (that result easier to absorb by plants than minerals). Aptus products contain mostly 100% organic active compounds. When it isn't possible rganomineral actives are used. 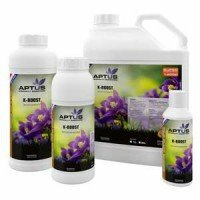 All Aptus fertilizers, boosters, substrate correctors, stimulators and products against insects, include the highest quantity possible of active ingredients to guarantee its wide eefect. Some products offered by other fertilizing companies only include an active compound, so Aptus efficiency is much better. 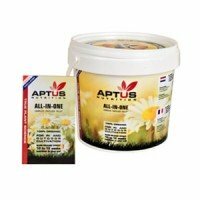 Aptus Believer pack is a way that never used before Aptus products may try its beneffits and see in their gardens why should they use Aptus products. 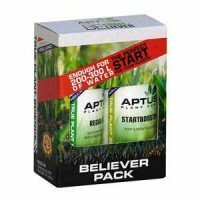 Every Believer Pack includes a 50ml Aptus StartBooster and a 50ml Aptus Regulator (also known as Fasilitos in American market). Aptus boosters are highly concentrated so you can prepare up to 50 gallons of nutrient solution (200 liters), with every believer pack. Aptus Enzym+ is a powerful blend of enzym complexes. Enzym+ contains different types of enzymes which have different functions. Enzym+ Aptus keeps the root surface clean so that nutrients are better absorbed by plants. 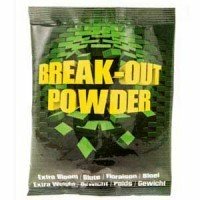 Enzyme+ removes dead organic matter and root residues, transforming the accumulated and saturated nutrient salts in plant available nutrients, and stabilizes the EC in the medium as well.